Slice of Life ! : here i come ! With guitar at the back, sweet memories of the past, and a great company... heading back home for a great break. 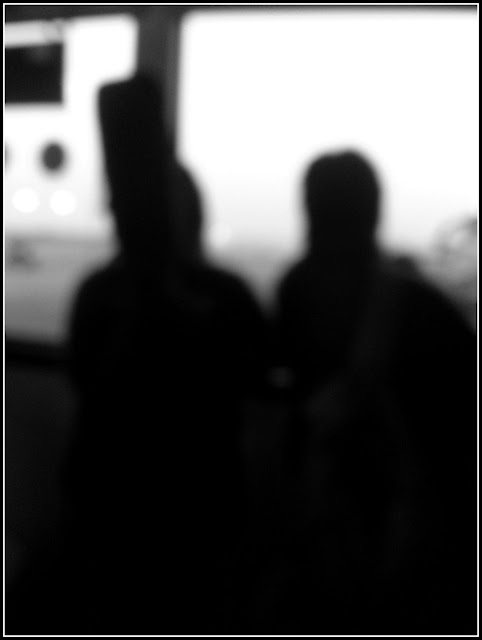 I saw these two youth heading back to home from Delhi at the airport. I clicked the picture intentionally without focus to give the affects.